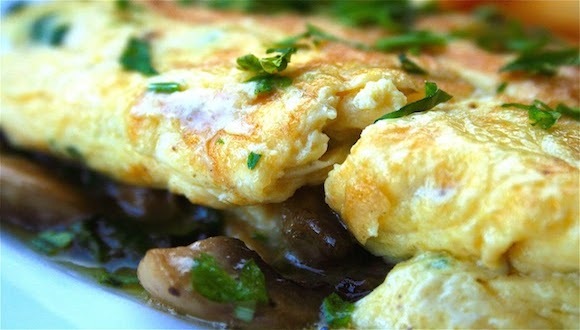 It is widely accepted that eating breakfast is beneficial for weight management. Consuming a nutritious breakfast can help reduce feelings of hunger throughout the morning and the desire to overeat later in the day. More tomatoes for blood pressure control? 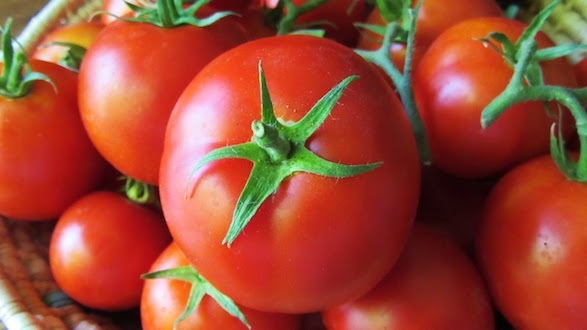 Lycopene is a phytochemical (compounds that naturally occur in plants) responsible for the bright red colour of fruits and vegetables, such as tomatoes. 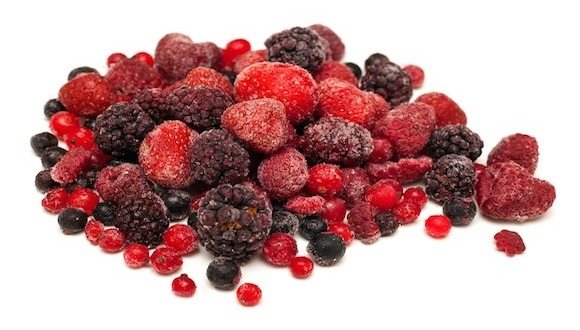 Which frozen fruit and veg are more nutritious than fresh? Once thought to be lacking in nutrients when compared to their fresh counterparts, frozen produce is proving to be an equally healthy choice.